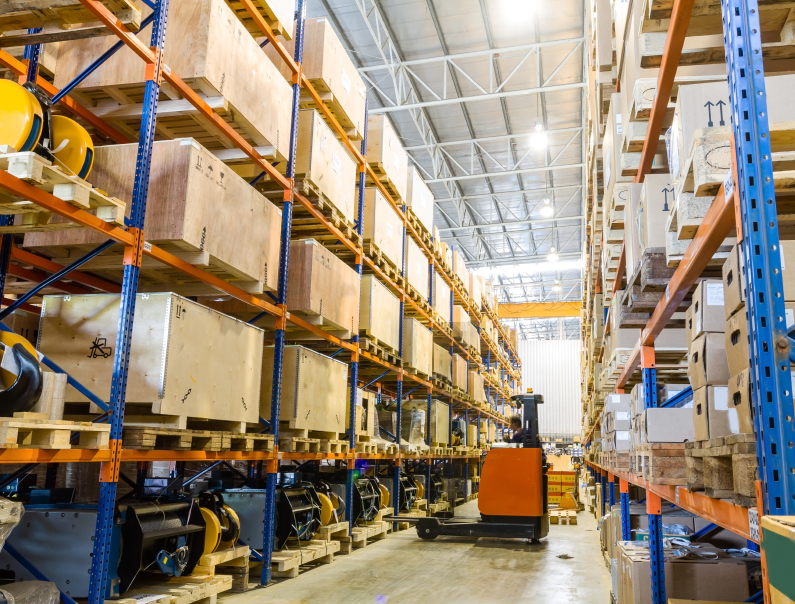 When you are running an operation with lots of racking, it isn’t uncommon to have to replace an occasional upright or beam, or to add new bays onto an existing row. Sometimes you cannot avoid it, as the rack was purchased years ago, by someone else, or from a source you can’t even locate. It might be that you bought used rack and need to fill some gaps in, or it may be perfectly good, 10-year old rack that just needs some damaged components replaced. If you can afford it, consider replacing entire bay sections rather than one piece. You’ll know exactly what is what. You can avoid mingling the two by simply adding an extra upright rather than connecting your existing beams to an older frame that may not be as compatible. Be cautious when intermingling new and existing parts. Even components produced by the same manufacturer can vary in design, so check with your vendor before assuming they will work together correctly. Manufacturers can and do alter their designs over the years to improve performance. The Interlake or Steel King rack you bought in 1995 may not be the same components you buy in 2018, even if they share the same model numbers. The differences can adversely affect the overall performance and safety of your rack structure. Tell your vendor that you want to utilize some new rack components with your existing. They’ll help you identify what you have, and then can help you determine if the components will work safely together. You can mix & match various components from different manufacturers. 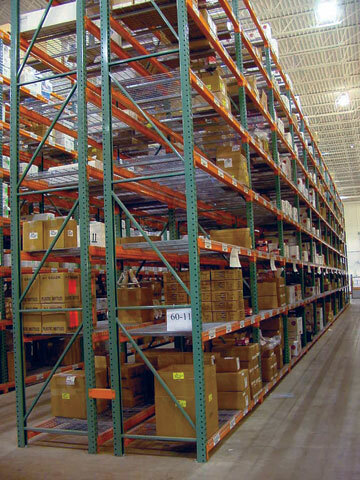 Many storage rack systems have such similar designs that a rack system can be assembled using parts from more than one manufacturer. However, the way these components work together may not extend their individual capacities to an entire system. Rack manufacturers can and will void guarantees and warranties if you mix components, since the rack isn’t being used as designed. It’s always best to replace damaged components, even with some of the disadvantages that come with mixing varied beams and uprights from different sources. Undamaged rack is always better than damaged.